DJ Mag Top 100 Voting Now Open! 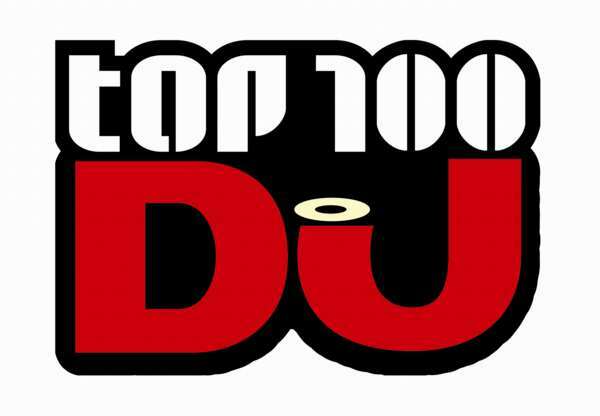 Get involved in the most important poll in dance music – DJ Mag’s Top 100 DJs poll. Forget poor imitations, this is THE only poll that matters to DJs and promoters worldwide because it’s voted solely by YOU – the foot soldiers on the dancefloor. Over the following pages you will be asked to enter your details including your email address, the country you live in and your top 5 DJs of 2012. Please note that your IP address will be logged as part of the process. To complete your vote, you will need to validate it by clicking on a link in an email that will be sent to the email address you provide. Your vote will not count until you have validated it. You must provide a VALID email address for your vote to count. We use your email to send you a message so that you can validate your vote. Multiple votes are cheating and will automatically be discounted. Voting closes on 23rd September. One vote per person – email addresses and IP addresses will be logged. ANY DJ offering incentives for votes will be disqualified. 1. Click HERE to vote. You will be redirected to Facebook. 2. When prompted, click ‘allow’ to activate the app. 4. Choose up to 5 DJs in order of preference.